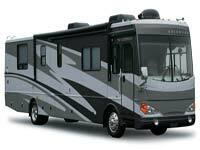 On this page you will find Texas RV dealers, RV rentals, RV service centers, RV storage locations, places to travel and camp in Texas, and other RV resources. If you're looking to buy or rent an RV or need a place to store or have your RV serviced or just want some ideas on Texas campgrounds, RV parks, or just where to travel in Texas you have come to the right place. 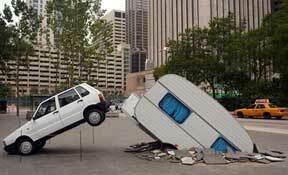 Today you can find a variety of RVs (which we use generically to describe motorhomes, travel trailers, popups, and 5th wheels) ranging from 10 feet to over 40 with prices ranging from $2000 to over $2 million -- any one of which will provide the basics you need to get outside, enjoy nature, tailgate, travel the US, or reunite with family, friends, and relatives! 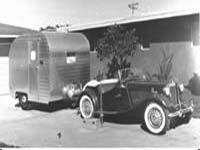 The RVing lifestyle has its beginnings in the early 1900's. By the end of World War I Americans started camping out of their cars by adding tents, cooking facilities, and beds to their family vehicles. 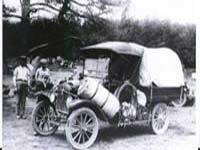 That evolved into Americans looking for supplies they could use to build an RV like structures set upon a model T chassis. These efforts actually resembled a house complete with shingles, windows, and more. After World War II returning veterans looking for inexpensive housing spurred the interest in travel trailers. All of this started a craze that has grown rapidly in popularity, convenience, and technology. With a state of the art 20 bay service center, RV Source is the complete source for any RV service needs in addition to state inspections! 15 years of experience for installation and service on many items with free roof inspection with every service. RV Source is the spot to be when storing your unit in Central Texas - a gated piece of land and everything you need on hand. 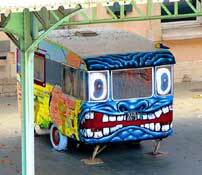 It is the place to park and store your RV! 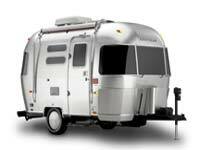 do your research - what's best for you (popup, Class A, travel trailer, Class C) based on the analysis of how you will use it; what brand and model to you like; check out the dealers reputation; options and pricing; etc. At some point in time, you're going to need some RV parts and equipment and here's some places to find what you're looking for to keep your RV running. Everything you need for your camping and RVs - from air conditioners to zip tape and all at discounted prices!